Pinpointing in this type of environment is another tough thing to do, and using the machines pinpoint is not a real choice. When you use the e-trac's pinpoint it is in all metal and it will try to pinpoint the strongest signal which might be the close iron. Here is how you overcome that battle. You get a high tone and you do your best to isolate it from the trash by wiggling the coil over the high tone as you slowly walk a circle around the target until you achieve the best signal you can produce. You might only be able to wiggle the coil an inch back and forth over the good item. Then while your wiggling the coil and still hearing the high tone, slowly pull the coil back until the high tone goes away. STOP, the good target will then be exactly at the center front of the coil. Cut your plug and retrieve your item. You might be saying would I still get these targets if I were using conductive sounds with a stock or modified coin program? Most likely NO. I have been experimenting with this each time I go out. 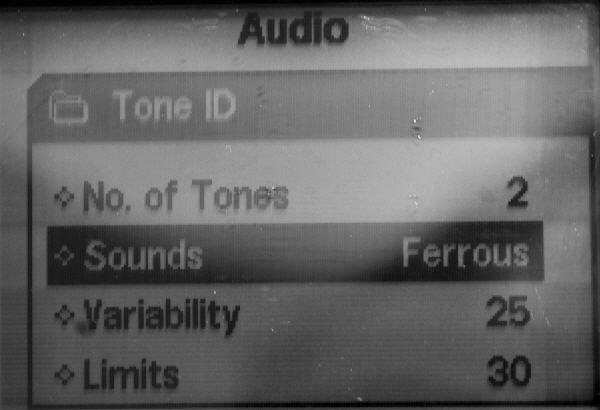 I locate a good target in 2 tone ferrous then switch over to my saved coin mode with conductive sounds, what do I get?..........NULL.........no coin signal. I have tried this many times. This method will find items at your sites that you have missed before because of iron I promise you. I first tried this at a one room school house, the owner told me it was pounded to death, and doubted I would find anything. 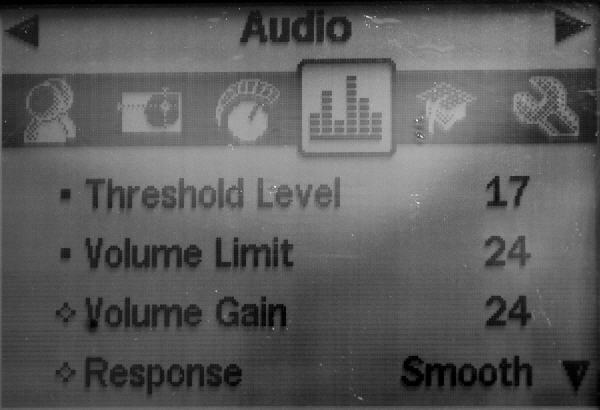 Withing two minutes at this site I was ready to pull my hair out, complete null every direction I went no matter how slow I swung my coil, I simply could not achieve a threshold. Was not likely I was going to find a thing just like the owner said. 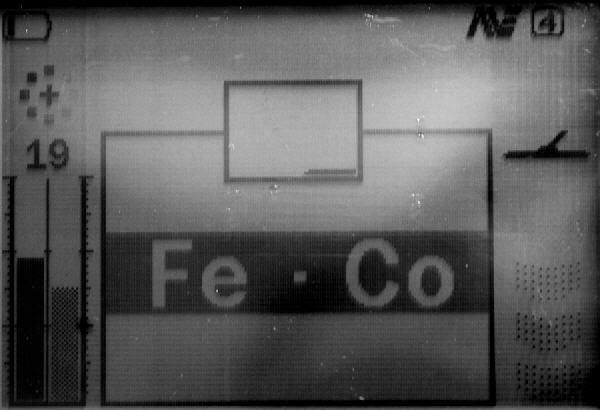 So I flipped it into two tone ferrous for the first time, and away I went swinging slow as a turtle. I only had an hour so did not expect much. I pulled 2 harmonica reeds, a few shotgun shells and a beautiful 1905 indian. 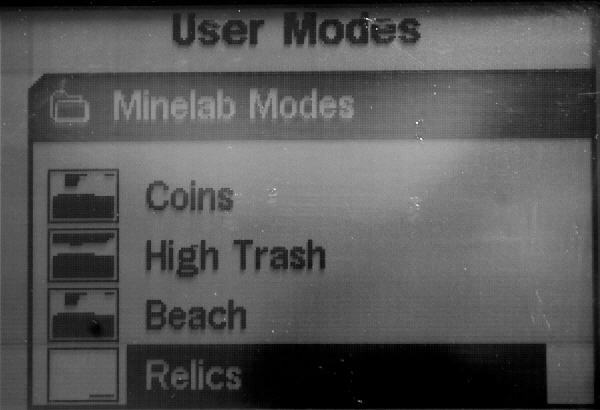 Not a ton of finds you might say, but in conductive mode this site was dead, nothing was going to be found. There was so much iron it was like they threw handfuls of nails all across the yard! The indian penny had 4 nails surrounding it, but I managed to pull it out using this highly effective method. Second time I used this, I went to an old school I have detected hard for 2 seasons now, not a large yard at all, and I have dug everything here, pulltabs, can slaw, all clad etc...there were no signals left but iron. I thought this would be the perfect test site for 2 tone ferrous. 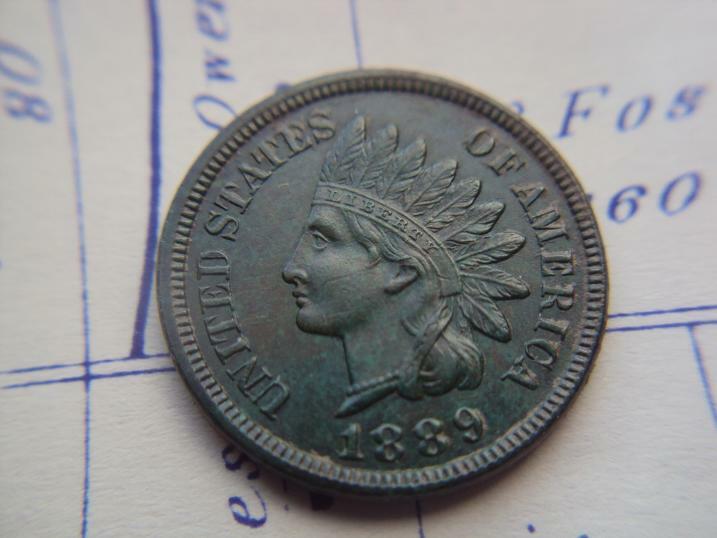 I was able to squeek out an early date wheat, 2 war nickels and 2 older Jefferson nickels using this method in a 2 hour hunt and only covered about 20% of the yard. I am sure there is more waiting there. 2 tone ferrous seems to work miracles on nickels. Ok now you've read all this and want to try it out, here is how to set it up. 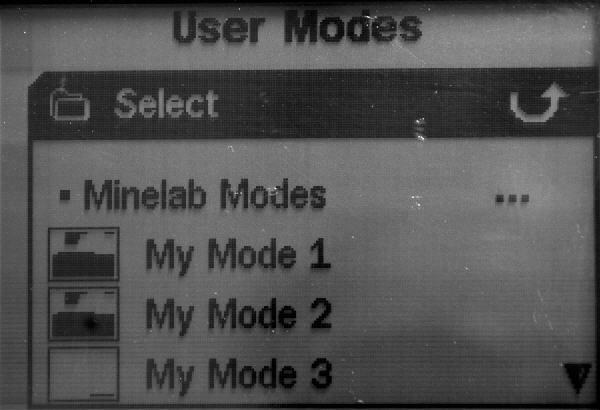 First thing you want to do is hit your menu button go to USER MODES, scroll down to SAVE, choose a slot, they are called “My Mode 1-4” press the right navigation button. 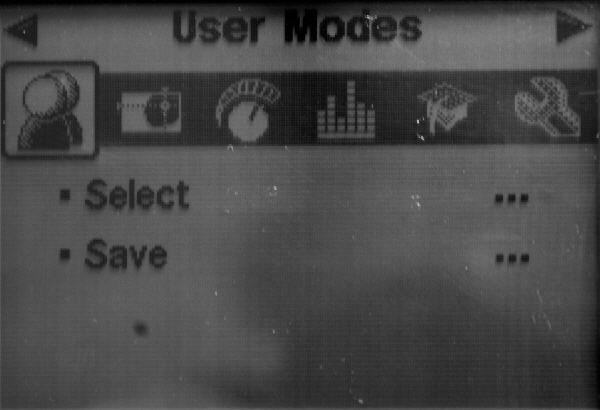 This will save all your current settings so you do not lose what you have for settings now. Ok hit the menu button again and scroll across to the AUDIO, scroll down to no. 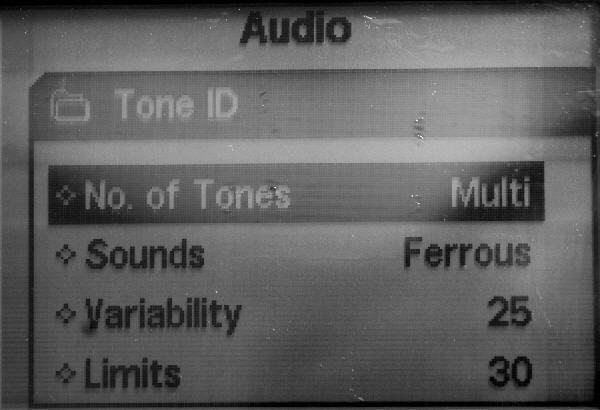 of tones and select 2 tones. 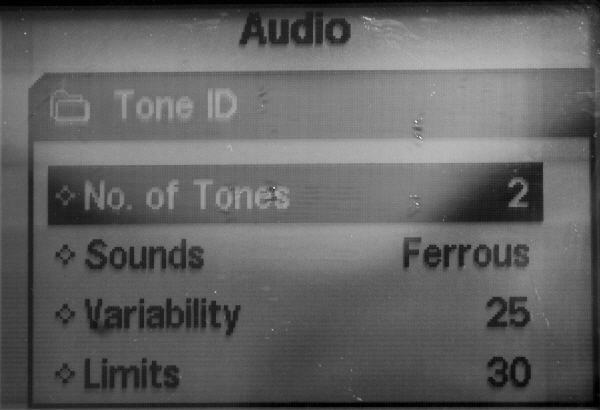 Then make sure sounds is set on ferrous (by default when you select relic it selects ferrous mode, just verify this). Ok your set that is it! 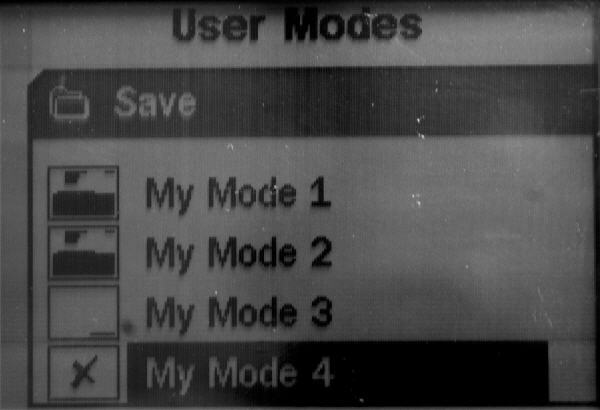 Now to save this ferrous set up repeat the above instructions, go to user modes, go to save, select a different slot from where you saved your other settings and click navigation button to the right to save this set up. 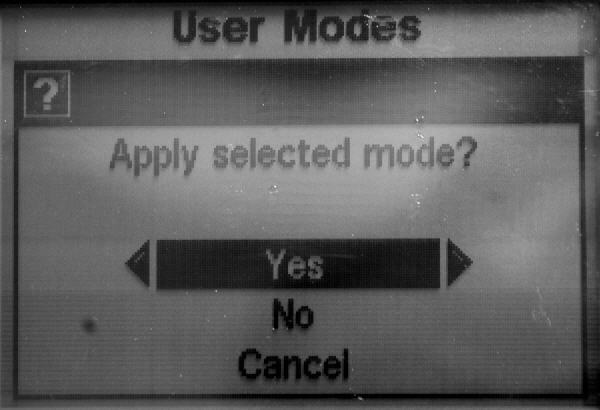 Now whenever you want to switch back and forth from your normal settings to the two tone ferrous all you have to do is hit menu> user modes> select> choose what mode you want> hit navigation button to the right, then A dialogue box will appear asking you to confirm this load, click navigation button to the right to confirm, this mode is now loaded. Thats it!